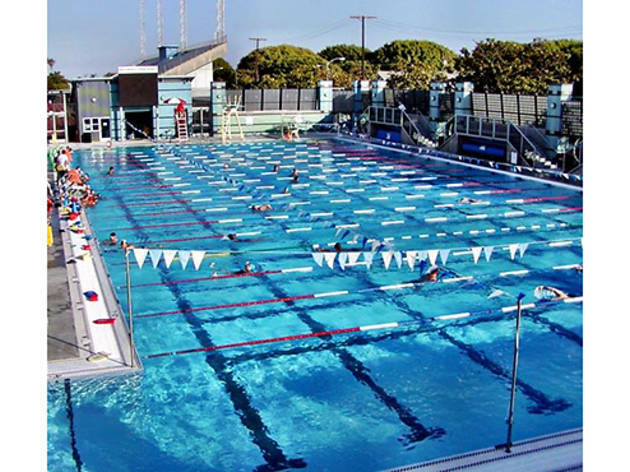 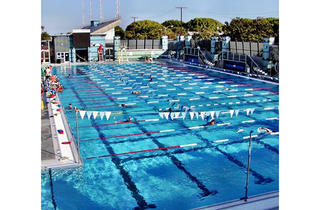 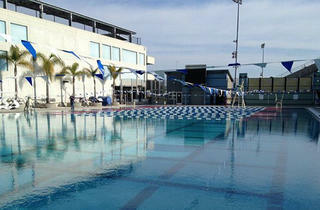 While the beach is barely a mile away from this Santa Monica public pool, that expanse can feel like an eternity in the soul-crushing ocean-bound gridlock; thankfully this clean, cheerful, brightly tiled and not overly chlorinated pair of open-air pools offers a viable alternative. 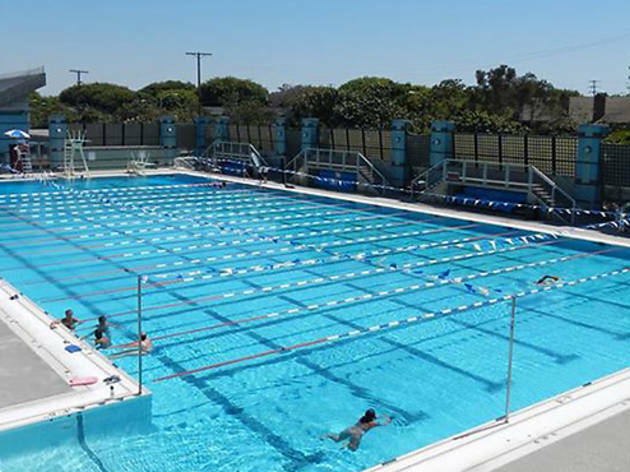 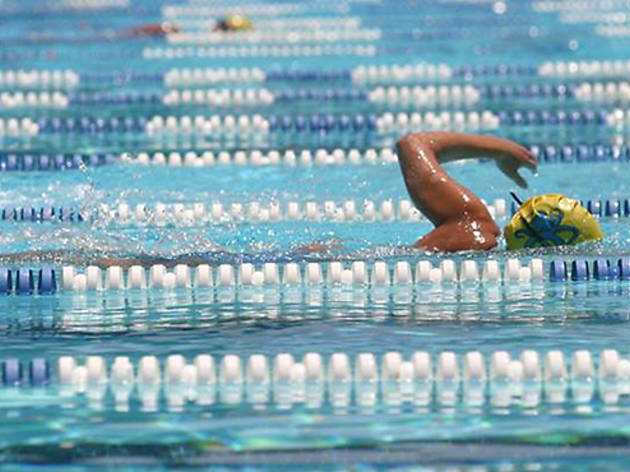 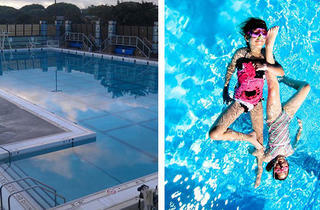 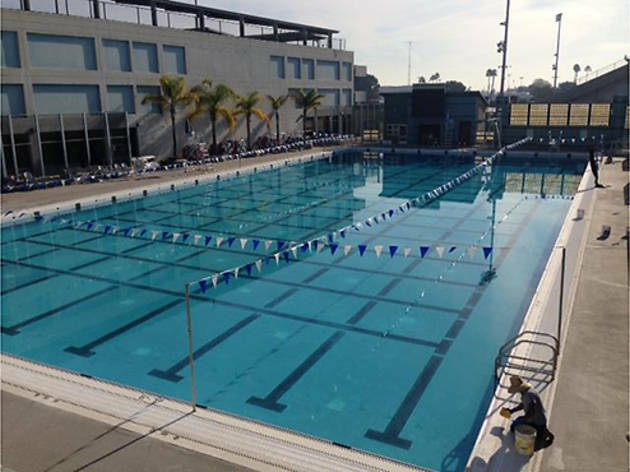 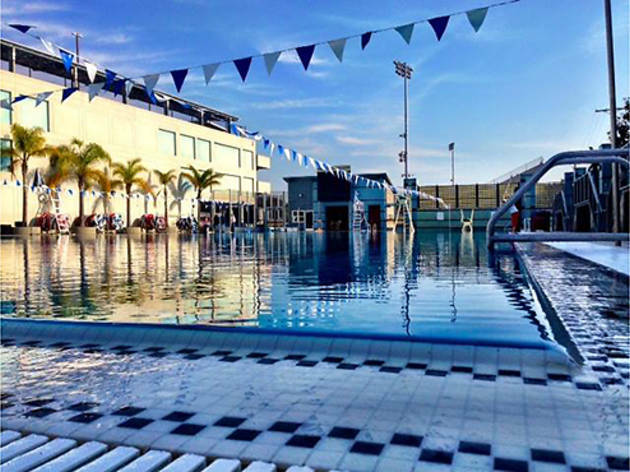 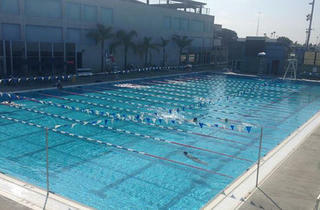 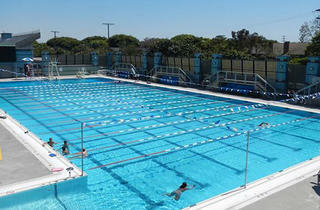 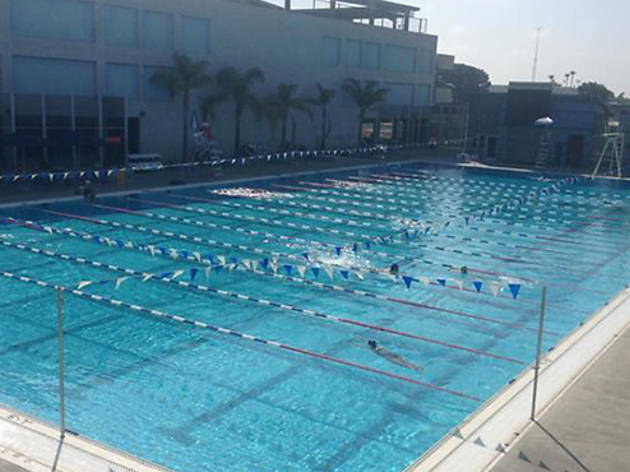 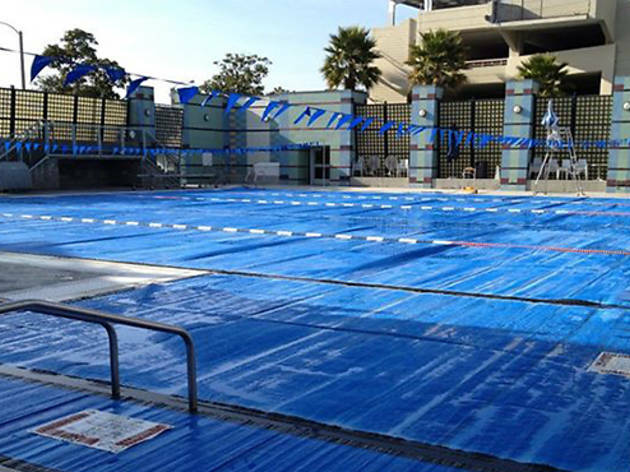 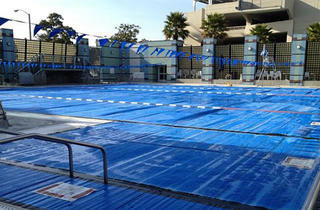 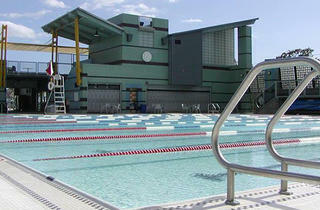 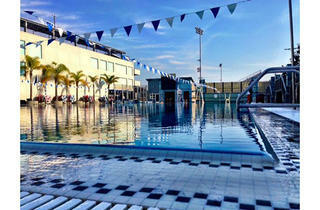 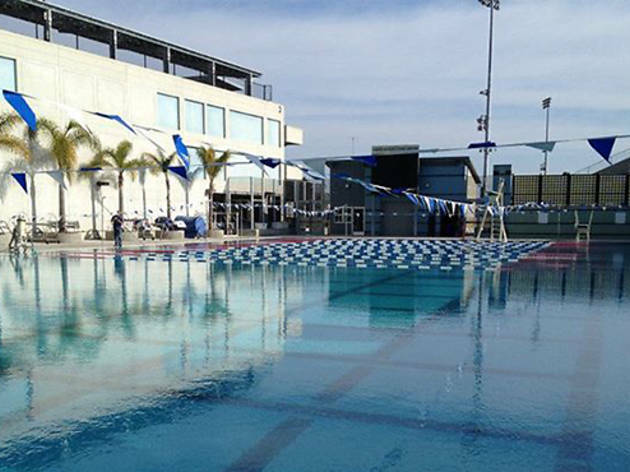 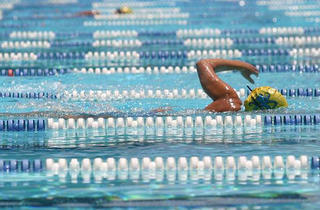 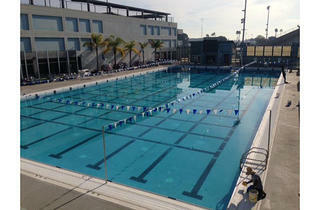 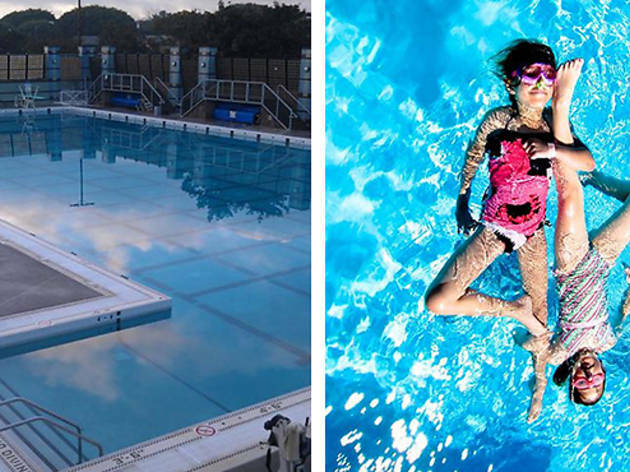 During much of the year, recreational swimming is limited to the smaller splash pool, but on weekends and during the summer it expands to the fitness pool as well. 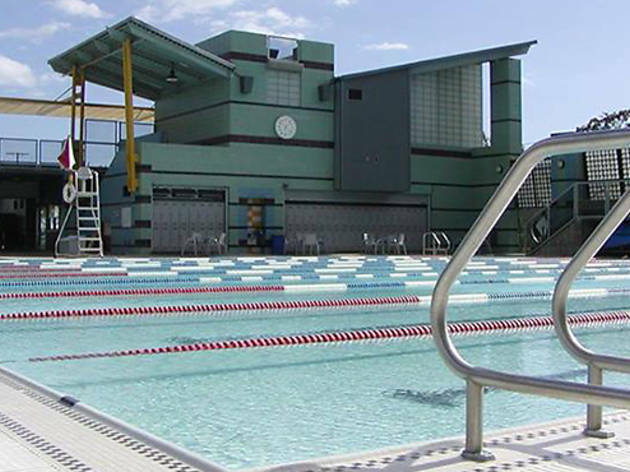 The recreational pool is shallow-only, so wannabe divers will have to wait for open hours at the fitness pool to dive off the boards.